Listen to the audio version. All of us can turn the pages of the Bible and see that God performs miracles: Moses parted the Red Sea, Elijah called a famine, Jesus walked on the water, and the disciples healed the sick. There are thousands of miraculous events recorded in the Bible. If God bears witness with signs and wonders, then where are His miracles today? Can He heal cancer like He healed leprosy in the Bible? What about AIDS or malaria? Can He still perform a miracle? Yes, God still performs miracles and these signs follow them that believe. Now, look friends, think of King George of England, when he was healed with multiple sclerosis, when we had prayer for him. Think of Florence Nightingale, (her grandmother, the founder of the Red Cross), was about sixty pounds of weight, laid dying yonder with a cancer on the duodenal of the stomach, laying there dying. A little dove flew into the bush there and the Spirit of God come and said, “THUS SAITH THE LORD, she shall live.” And she weighs a hundred and fifty-five pounds in perfect health. Think of Congressman Upshaw setting bound in chairs and bed for year after year, for sixty-six years. And right in a moment’s time raised to his feet, run through the building, touched his toes, was perfectly made normal and well. Just think of the thousands and thousands of people that’s been healed. Why set we here until we die? Let’s do something about it. Have faith if you are sick or in need. The Bible says that Jesus Christ is the same yesterday, and today, and forever, so if He was able to perform a miracle two-thousand years ago, then He is able to do the same today. He promised us that we are healed, if we would only believe. William D. Upshaw served eight years in the United States House of Representatives and ran for president in 1932. A farming accident paralyzed him as a child, and he spent 66 years either on crutches or in a wheelchair. 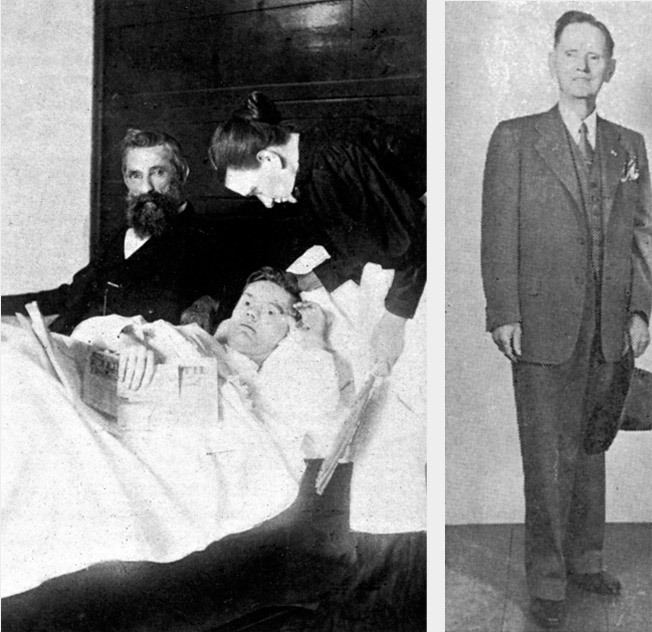 In 1951, he was completely healed and walked perfectly the rest of his life. Florence Nightingale, a distant relative of the famous nurse, had terminal stomach cancer. She sent this gallery as a last plea for prayer before the cancer finally took her life. 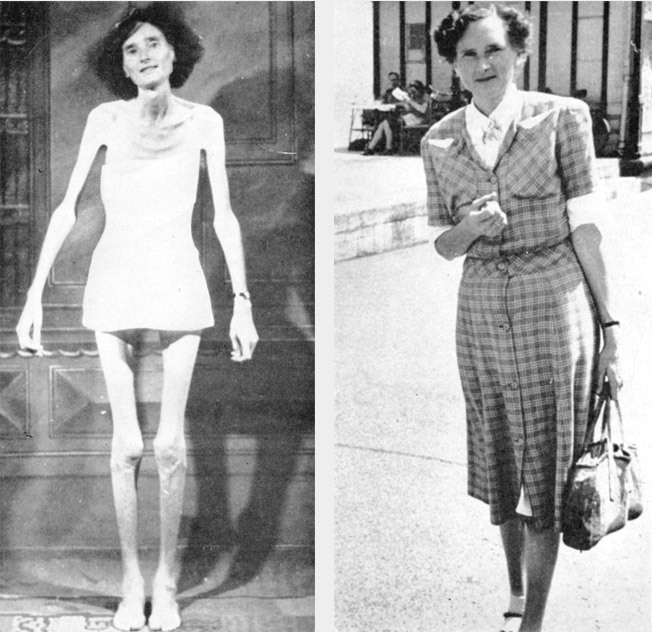 As you can see, she was at the point of death before the Lord Jesus healed her in 1950. The next picture was taken after her healing and sent in as a testimony that God still heals the sick. Tris Griffin went to the doctor’s office in early 2013 because of back pain that she feared could be a reoccurrence of her battle with cancer. An MRI showed an “aortic dissection” in her heart, which led doctors to do further tests and schedule an emergency surgery the next day. The line through the heart in the image is an obvious fissure that would mean a quick and almost certain death if it ruptured. 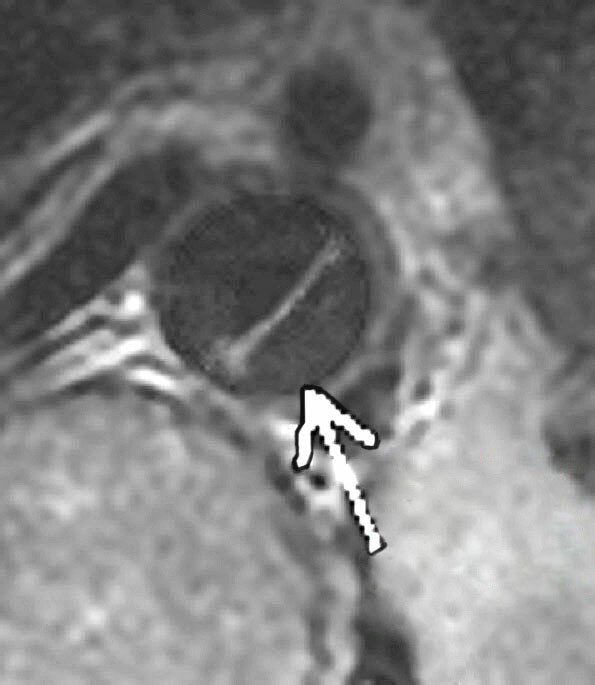 The doctor’s arrow is pointing to the aorta, which is the dark, circular area in the center of the image. The diagonal line through it is the aneurism, or “dissection” of the aorta, which requires immediate surgery and is fatal if it ruptures. A second scan was taken the next day. 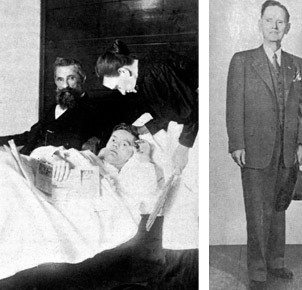 The dissection completely disappeared and never returned. And the Lord said, If ye had faith as a grain of mustard seed, ye might say unto this sycamine tree, Be thou plucked up by the root, and be thou planted in the sea; and it should obey you. And the prayer of faith shall save the sick, and the Lord shall raise him up; and if he have committed sins, they shall be forgiven him. © Copyright 2019 by themessage.com. All rights reserved.